The huge Arctic natural gas field re-emerges in the development plans of the energy company. A company program on shelf development until year 2040 includes the Shtokman field as one of the priorities, Neftegaz reports. The program, obtained by the news agency, says that the giant field in the Barents Sea is to come into production by year 2028. Shtokman, one of the world’s biggest known offshore gas fields, was abandoned «until better times» in 2012. Before that, the development plans had created bonanza along the Russian and Norwegian Barents Sea coast. Shtokman had been among Gazprom’s top priority projects for a number of years, but was put on the shelf following the expansion of shale gas and other major changes in the global gas markets. 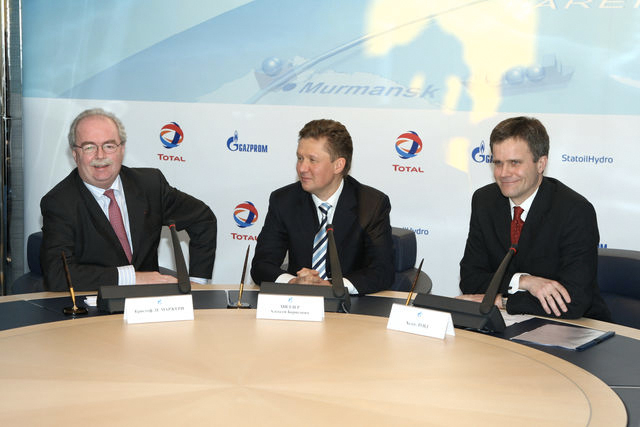 «All parties have come to the conclusion that the financing is too high to be able to do it for the time being,» Gazprom Board Member Vsevolod Cherepanov said at a conference in Norway August 2012. 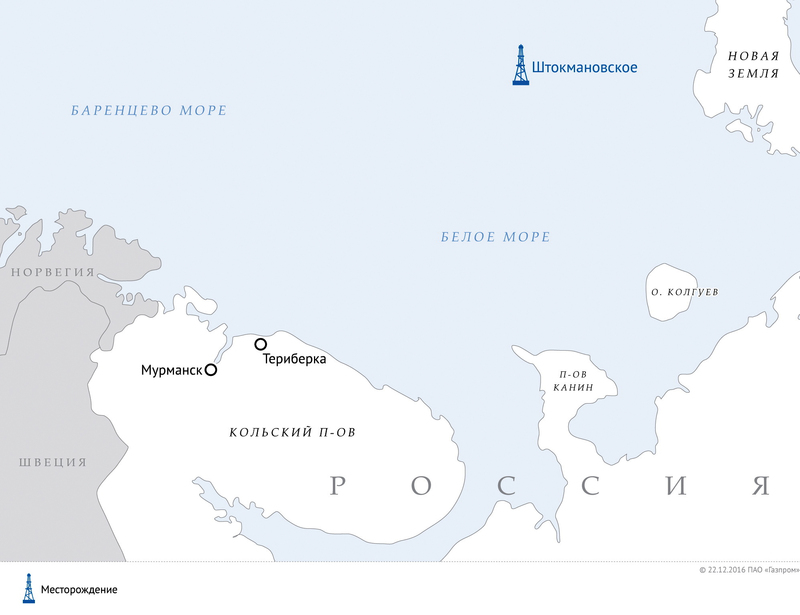 Gazprom’s new development program also includes the far eastern Yuzhno-Kirinskoye fields, which is to be developed by 2023, and the Leningradskoye in the Kara Sea, which is to be ready by 2034, Neftegaz reports. Shtokman is located to the west of archipelago Novaya Zemly, about 550 km north of the Kola Peninsula. It holds an estimated 3,9 trillion cubic meters of gas and is by some called the «mother of all fields». Both Total and Statoil were stakeholders in the Shtokman Development Company, but pulled out of the partnership in 2012 and 2015 respectively. Despite the collapse of the joint venture, both the two partner companies have previously hinted that they will be interested in re-joining the project under new preconditions. In summer that same year, top Gazprom representative Aleksandr Medvedev reportedly said that the project will be developed «in the time span of his generation».